Bob and Cathy Baldwin, owners of Hymn and Her photography, will be showcasing and selling their work at the Canandaigua Art and Music Festival this year. We talked to them about photography and how their business got its start. Cathy tells us that the name “Hymn and Her” comes from the couple’s background in music. The pair was a part of 1970s top 40 band Euphoria for fifteen years. Then they performed as a duo in weddings before making the leap into photography. They still sing, but also enjoy their photography venture at festivals. Hymn and Her photography specializes in New York State nature photos, both framed and unframed. Cathy describes that anyone attending the festival can expect to see a “great display of just how beautiful New York State really is.” With shots from the Adirondacks, the Finger Lakes, the Catskills, lighthouses, covered bridges, Letchworth Park, flowers, and animals, the two have something for everyone. 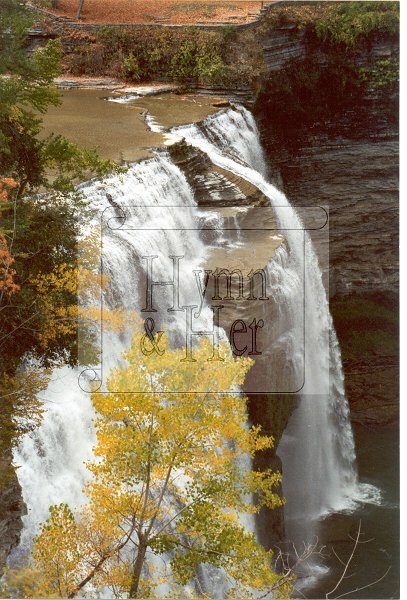 Cathy’s photographs have won several awards including a top honor at the Letchworth Arts & Crafts Show. 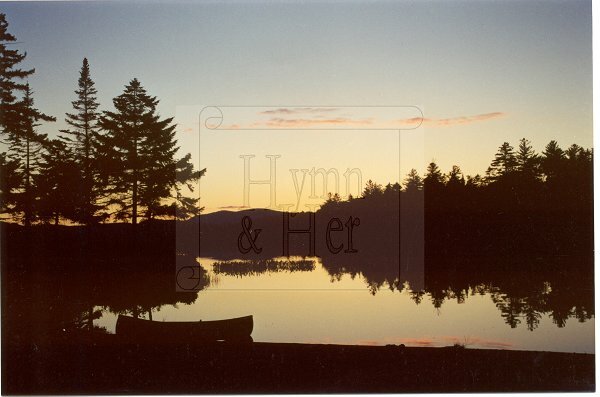 Aside from this year’s Canandaigua festival, you can view Hymn and Her’s photographs and read more about them at their website here.